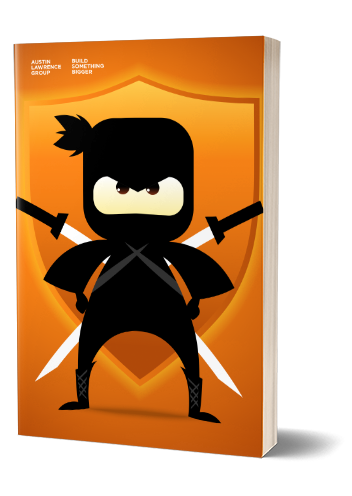 So... You Want to be a HubSpot Ninja. To use data held elsewhere to drive lead distribution, track multiple lead sources to the same landing page, manage advertising performance - the value is only limited by your imagination. Get the eBook and get that data into HubSpot!